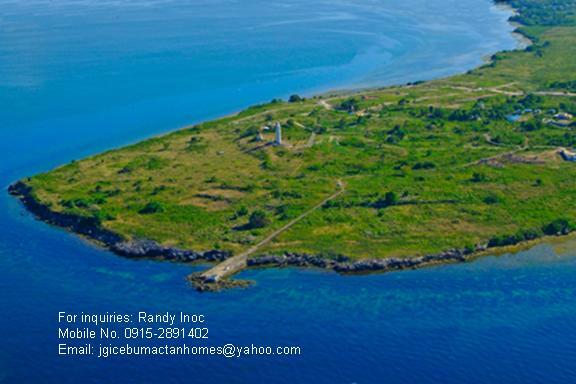 To Cebuanos, AMARA is one seaside haven where you can rejuvenate your spirit, where life is renewed by the sea, the surrounding natural environs and a 100-year old lighthouse that beams a guiding light faithfully every night. 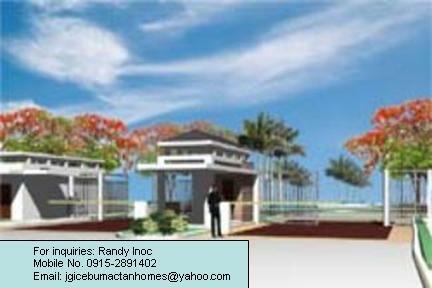 The project is envisaged to provide the ideal resort-inspired residential haven where residents can nurture relationships with family, neighbors and friends. 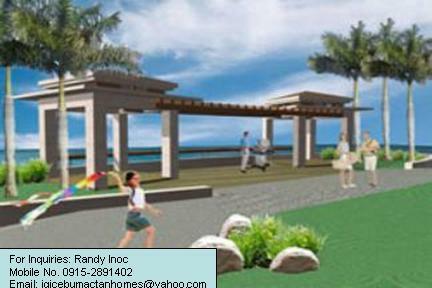 Families can enjoy rustic seaside ambiance while the well-planned features and amenities ensure comfortable living. 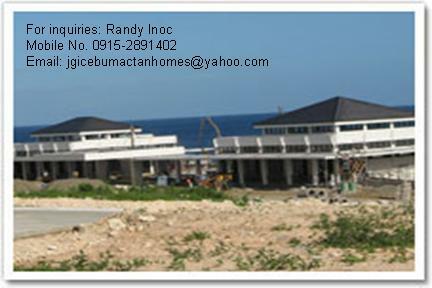 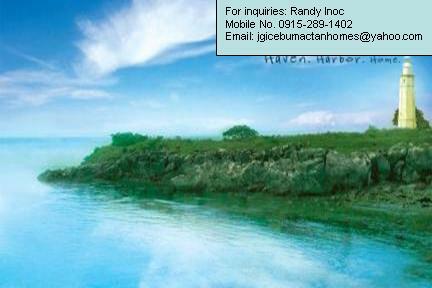 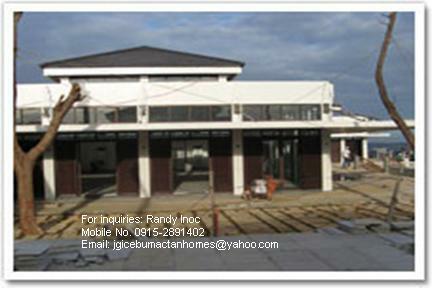 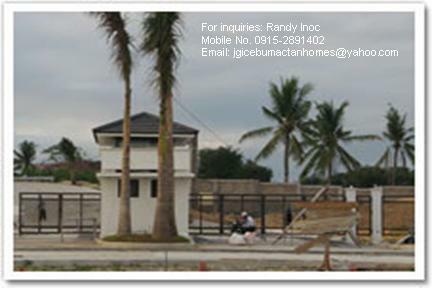 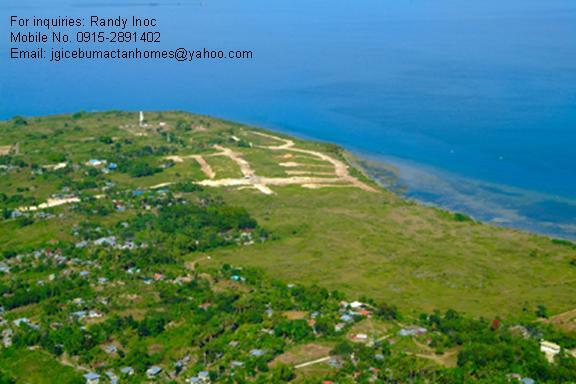 AMARA is a high-end seaside residential community. 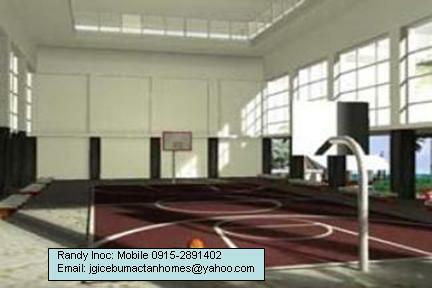 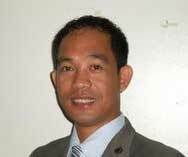 It will offer superior values in product features, amenities and value appreciation with the AYALA trademark.